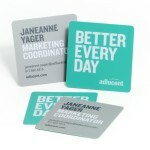 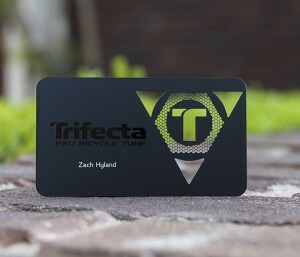 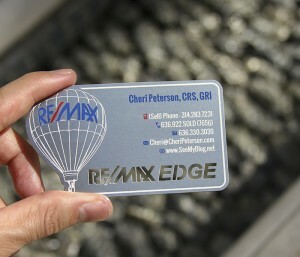 First impressions are prime opportunities in business, and your business card plays a starring role. 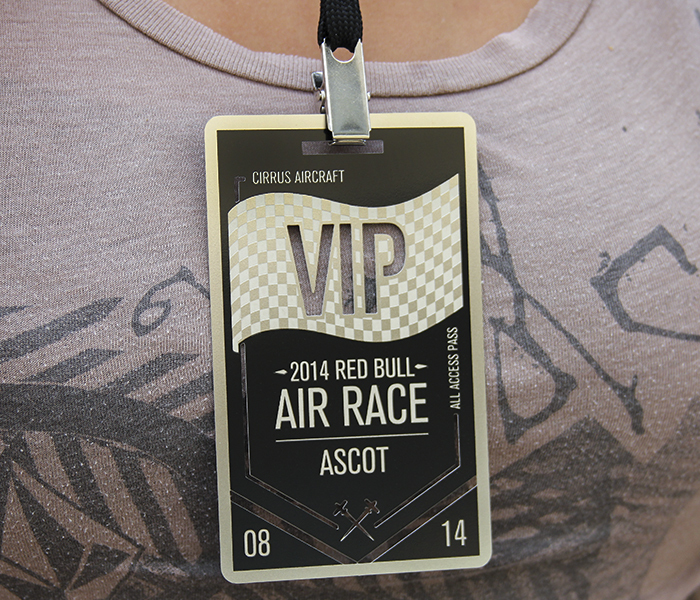 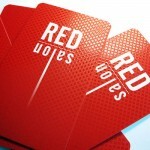 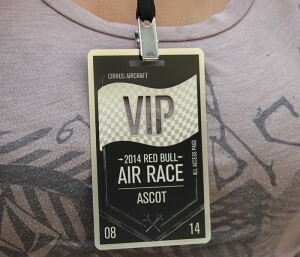 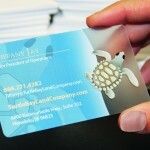 Smart professionals have leveraged the unique design opportunities offered by plastic, including clear card stock and uncommon textures. 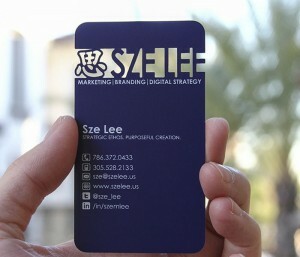 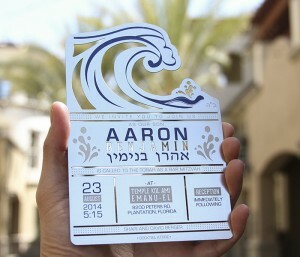 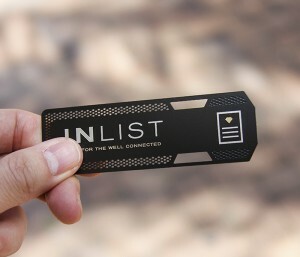 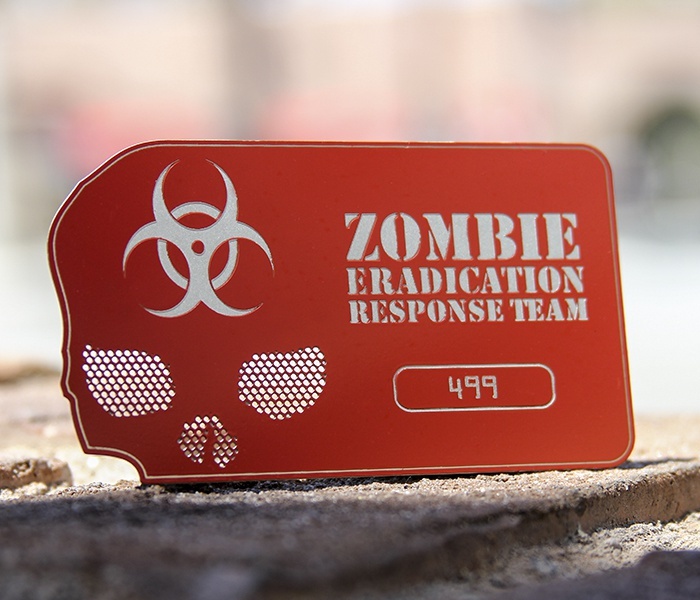 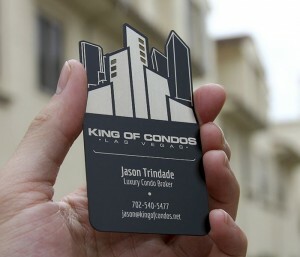 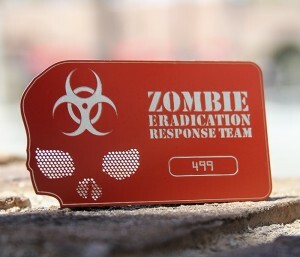 Now, metal business cards are providing a new level of visual and tactile engagement. Available in a variety of finishes, including stainless steel, copper and brass, metal business cards represent strength and stability in the marketplace, and a creative spirit. No other medium offers the seemingly limitless design opportunities for custom die cutting, making it possible to remove significant portions of the card without undermining structural stability. 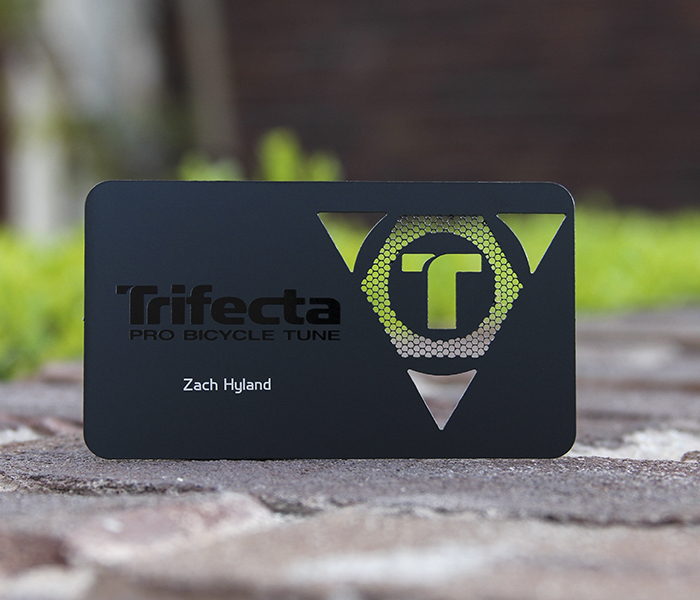 With the ability to print variable data, such as member numbers, metal membership cards are also an exceptional choice for exclusive clubs and member organizations.